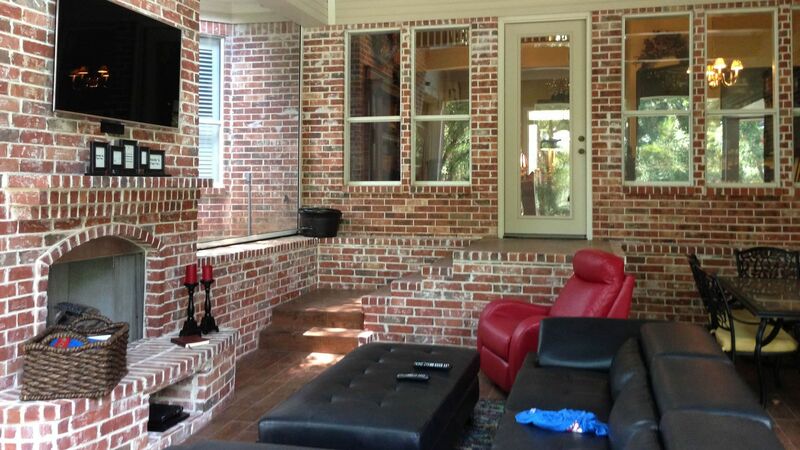 Bar-T Construction Company can turn your current home into the phenomenal showplace you envision. 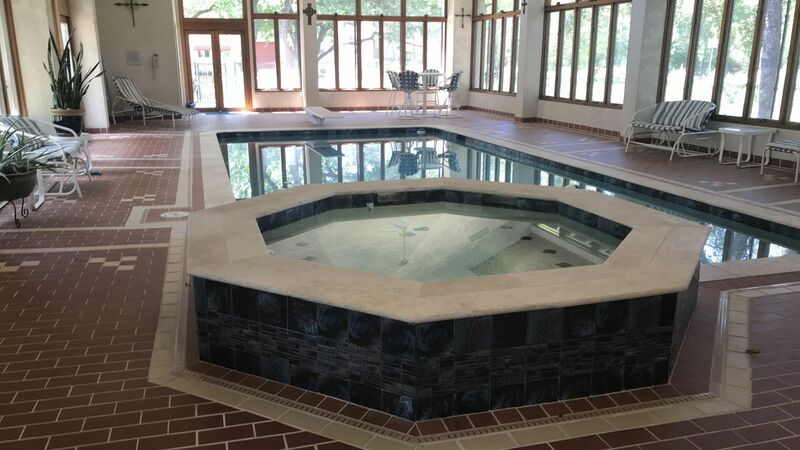 With a unique ability to undertake any aspect of remodeling, restructuring, and refurbishing, Bar-T Construction is the choice of discerning homeowners who expect the highest-quality craftsmanship and unmatched personal service. 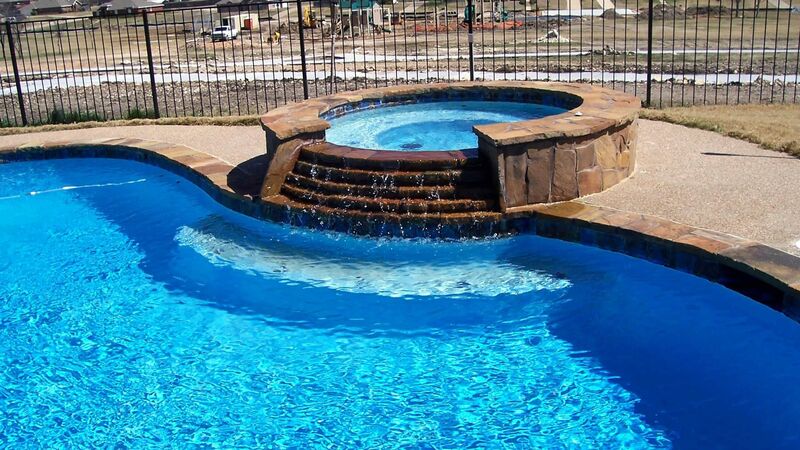 Bar-T Construction Company specializes in new pool construction, pool remodeling, pool houses, room additions (game rooms, media rooms, etc. 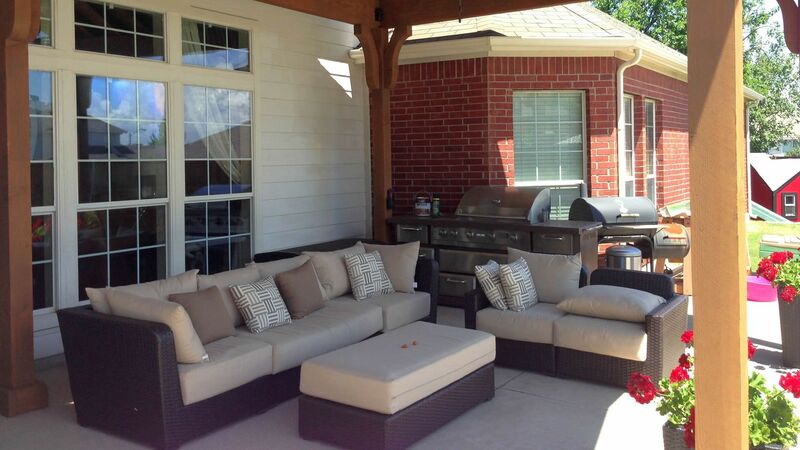 ), outdoor kitchens, outdoor fireplaces and more! 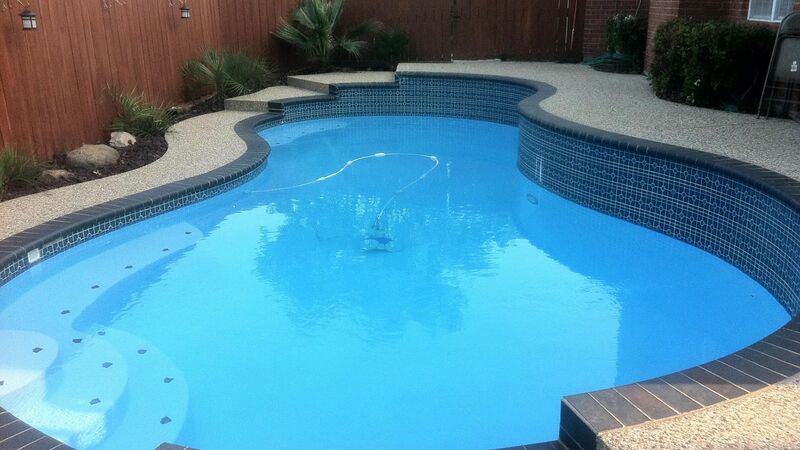 Whether it's freeform, linear or vanishing edge – anything’s possible with a custom Gunite pool at Bar-T Construction. 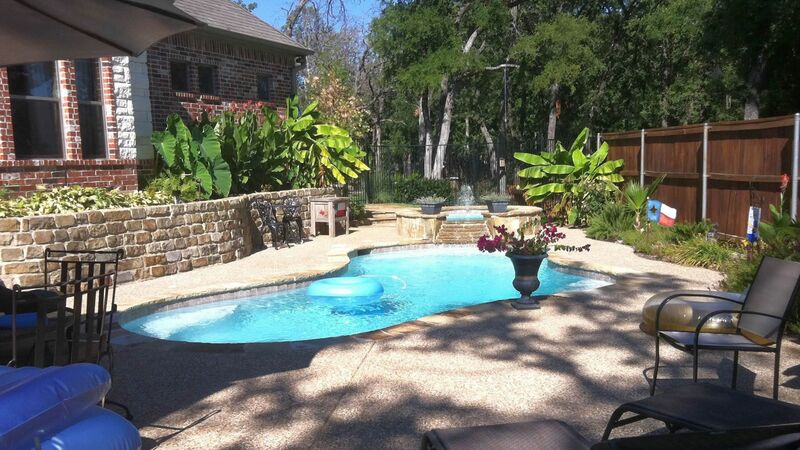 And the list of custom features that you can add to your pool is phenomenal. 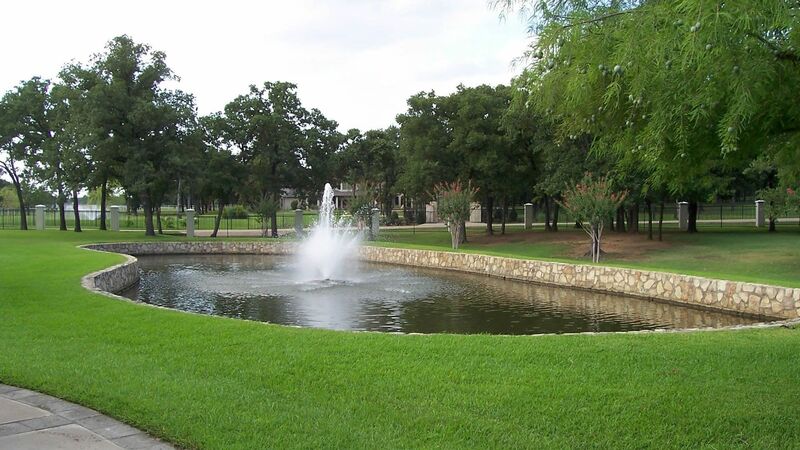 Outdoor living is a way of life in Texas, and the backyard becomes another living space for families. 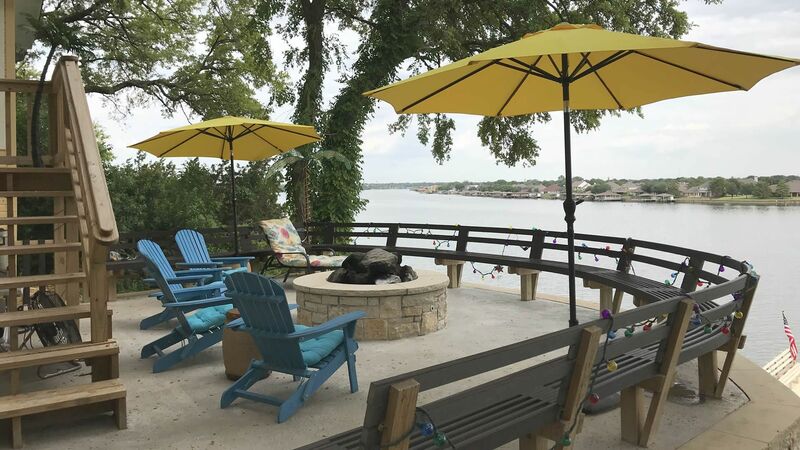 Bar-T can help make your own backyard one of your favorite places to be by adding Outdoor Kitchens, Fireplaces & Firepits and Pergolas. We can do just about anything to change the look, style, and make it better than new. 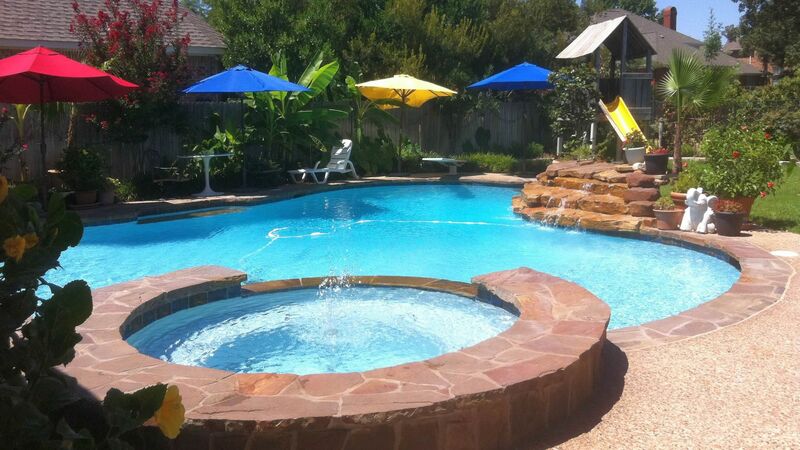 Bar-T Construction will renovate your old pool, bringing it up-to-date and giving you exactly what you want. Cliff Thomas, owner of Bar-T Construction Company has been in the industry for more than 30 years. 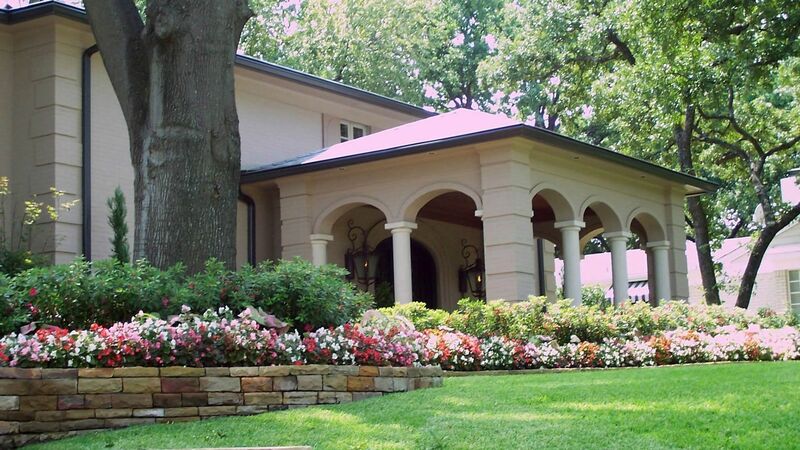 Since 1985, Cliff has quickly established himself as the go-to company for high-end remodeling projects.